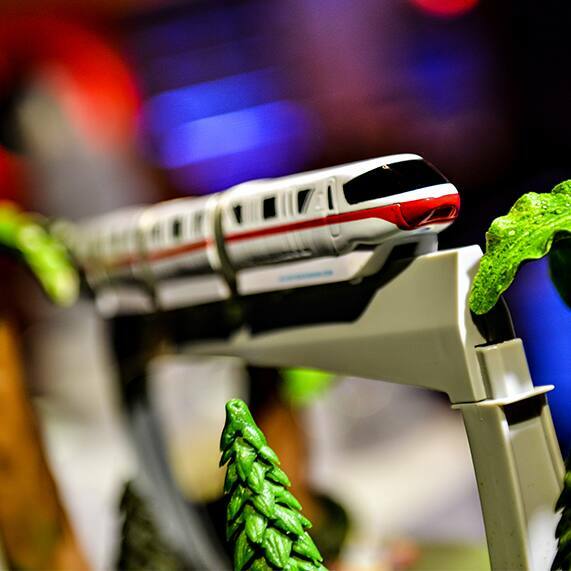 It's a bird, it's a plane - it's a Disney monorail! This week's ridiculously fun Wedding Cake Wednesday features none other than Disney Parks very own "highway in the sky". 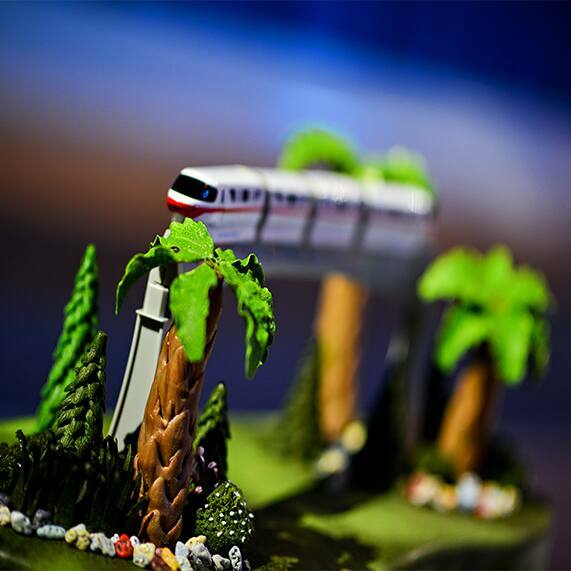 Soaring above luscious grass and amazingly detailed palm trees, the groom's cake is delightfully perfect for any Disney lover who instantly smiles whenever they hear the phrase, "Please stand clear of the doors...por favor mantengase alejado de las puertas."